IR LED Surface Models. SNAPstream™ for All Models. The MicroDome® series of megapixel cameras feature micro-sized cost-effective solutions for discrete surveillance applications. MicroDome Duo is perfect for a long hallway, corner of a room, or for an entrance of a building with its twin remote focus, user-configurable sensors. MicroDome G2 surface models feature IR LED illuminator options for stronger low light performance, and flush-mounted models are among the easiest to install cameras on the market. All MicroDome series cameras offer a low profile surveillance solution with multiple features and options to choose from. 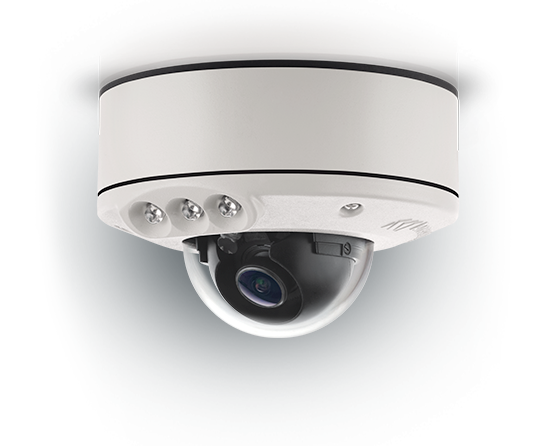 The MicroDome series cameras are designed to offer a powerful and feature-loaded surveillance solution in an ultra low profile, discrete housing. 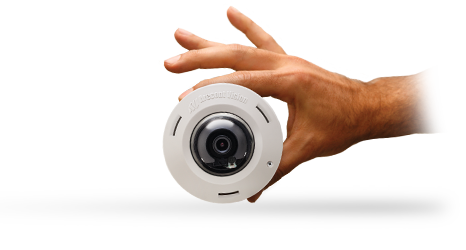 MicroDome series single sensor cameras have an installed footprint only 4" in diameter, while MicroDome Duo is only 4" wide, by 6.5" long. MicroDome Duo features two sensors in one housing. It is designed for indoor/outdoor use and works great for covering hallways and corridors. Multiple accessories are available for wall and ceiling mounting solutions. MicroDome series single sensor surface mounted cameras are designed for indoor/outdoor use and have a variety of mounting accessories for wall, ceiling, and corner mounting solutions, and models with IR LEDs. 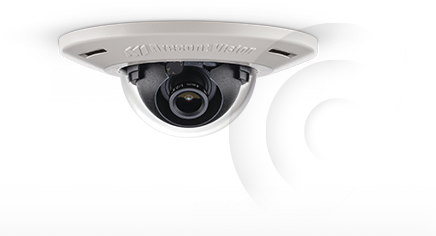 MicroDome series flush mount cameras are designed for extra discrete indoor surveillance solutions and feature an easy-to-install spring-arm mechanism. Select models of MicroDome G2 surface mounted cameras feature IR LEDs for stronger low light performance when using NightView™ or night mode functionality via the IR cut filter. The three 850nm LEDs have a 50ft (15m) range with an 80° IR angle. MicroDome G2 is one of the smallest dome IP megapixel cameras on the market to feature built-in IR LEDs. MicroDome Duo megapixel technology delivers superior image quality and reduces overall system costs by covering areas that would normally require two fixed single-sensor cameras. 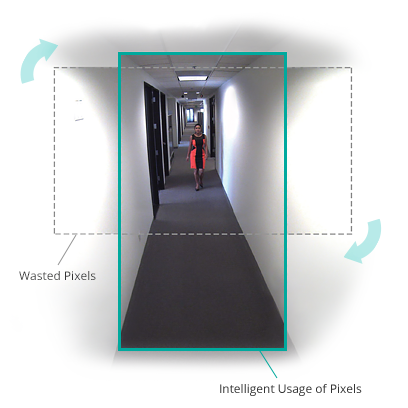 A long hallway or corridor can be covered from the center point, or at a “pivot” point where a corridor turns, and provide detailed imaging while looking in both directions. 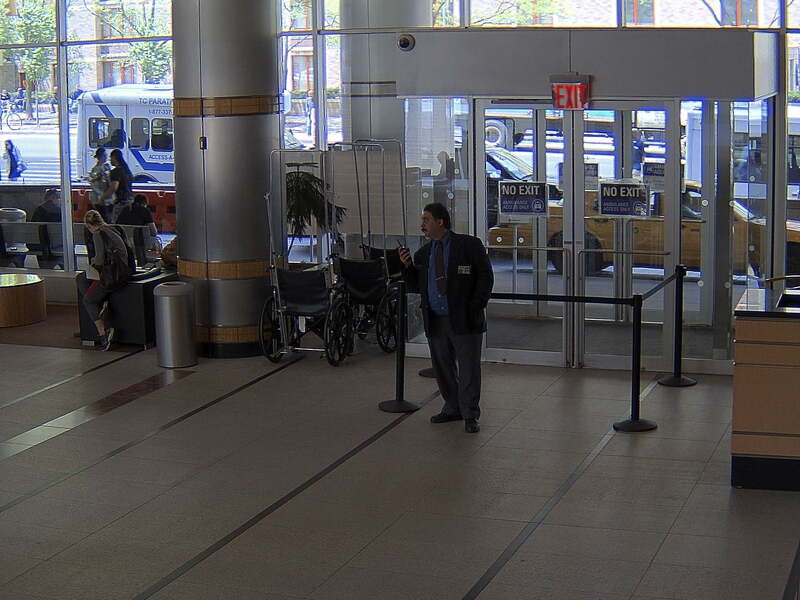 The additional sensor can also be used as a “secondary camera” for capturing extra-detail in an area of a scene, such as the need for perfect facial recognition at a building entrance. 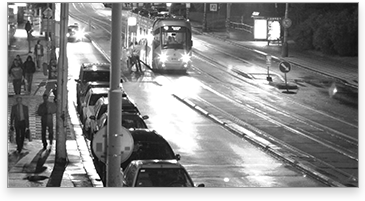 MicroDome Duo cameras deliver comprehensive coverage and forensic detail, all without the need for an operator to direct them or the propensity to be facing the wrong way as is common with PTZ cameras when an incident occurs. 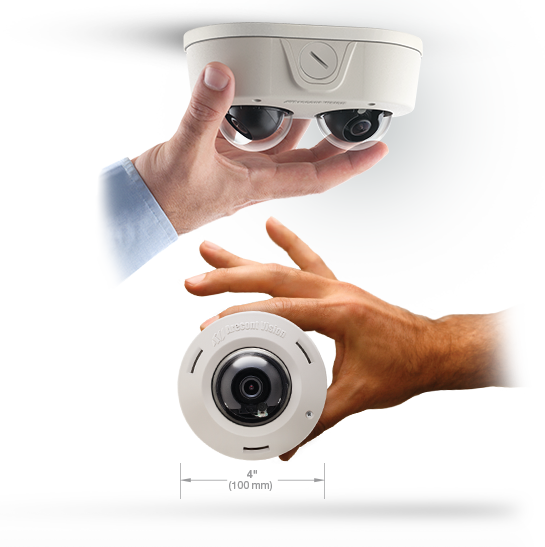 MicroDome Duo cameras are available in 4MP, 6MP, and 10MP resolutions, and only require one license from most of the industry’s leading VMS manufacturers. 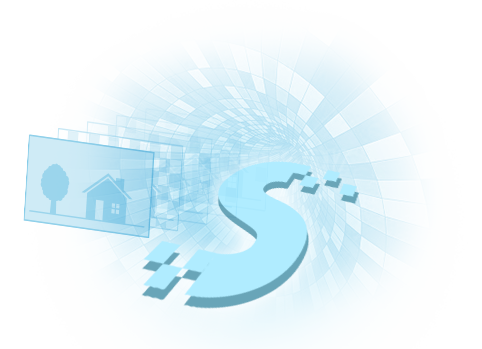 SNAPstream technology, or Smart Noise Adaptation and Processing, greatly reduces bandwidth without sacrificing image quality. This breakthrough technology adapts to sudden changes in the scene, and only pushes through necessary information meaning substantially lower storage requirements. MicroDome series flush mount cameras (-F models) incorporate an innovative spring arm design for simple installation into drop ceilings with no external hardware required. Simply cut a hole in the ceiling and the MicroDome pops into place, securing itself without the need for fasteners. In addition, the MicroDome® flush mount housing uses magnets to hold the camera dome and trim ring in place for “hands-free” installation. The MicroDome Duo and MicroDome G2 come standard with remote focus for ease of setup and after install adjustments. Remote focus can be controlled through the camera webpage. Just click “short range focus” or “full range focus” to get a clear image. MicroDome Duo and MicroDome G2 utilize the ball-in-socket 3-axis gimbal architecture that allows for virtually an unlimited range of motion when positioning the sensors or sensor. For applications with strong backlighting or reflections from wet or shiny floors, wide dynamic range technology is available on select 1080p and 3MP MicroDome series single sensor cameras, and MicroDome Duo 4MP and 6MP cameras. 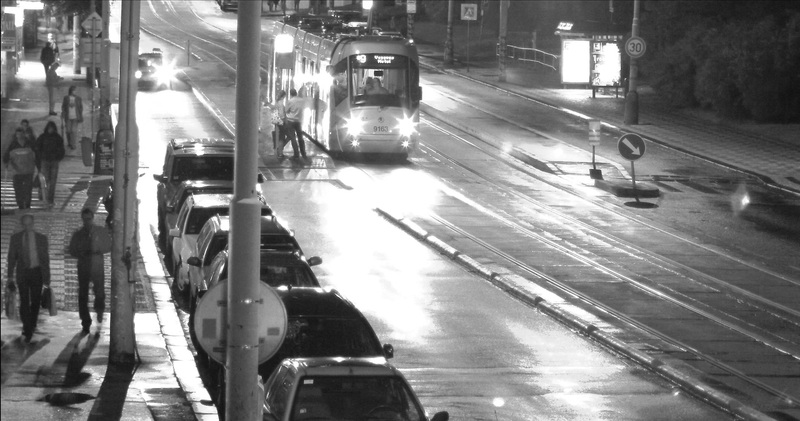 Arecont Vision WDR cameras deliver a dynamic range of up to 100db at full resolution and maximum frame rates producing clear images in challenging lighting conditions by maximizing the amount of detail in both bright and dark areas of a scene. For challenging low-light applications, 1.2MP MicroDome G2 cameras with NightView offer best-in-class light sensitivity that capture details in very low-light at an incredibly high frame rate of 37 frames per second. 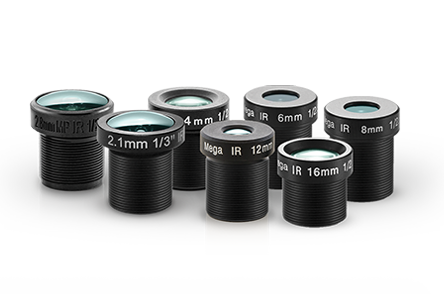 NightView is typically available in the smallest form factor cameras, like the MicroDome series, where the lenses required to complement the STELLAR™ algorithm cannot fit. 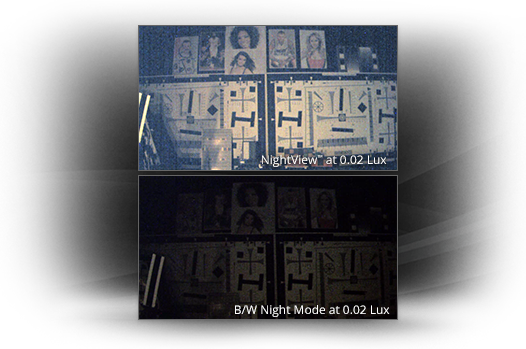 Otherwise, NightView has all of the same low-light enhancing features as STELLAR, offering color imaging in near complete darkness and performing a cut above other low-light methods. As part of their superior True Day/Night operation, MicroDome Series cameras include low-light enhancing technology with a removable mechanical IR (infrared) cut filter. 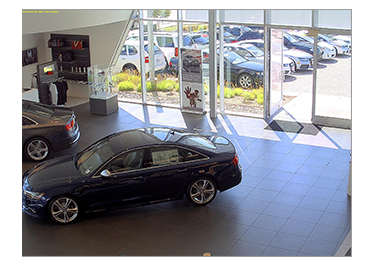 True Day/Night capability automatically switches from color to black and white operation to increase sensitivity and image clarity at night or in unlit spaces. Binning technology, used in parallel with True Day/Night functionality, sums the light value of 4 pixels into 1 larger pixel yielding much better image quality in low light and reduced bandwidth. 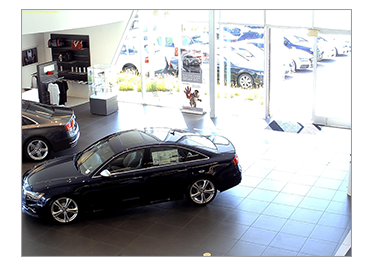 Binning is available on 3MP and 5MP single sensor MicroDome cameras, and 6MP and 10MP MicroDome Duo cameras. 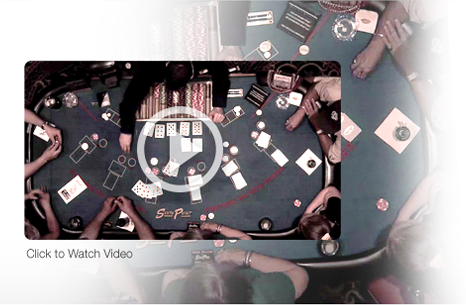 For fast-action applications like gaming, where high frame rates are mission critical, select MicroDome series 1080p cameras with Casino Mode guarantee 30 frames per second to capture every detail on even the slightest of hands. 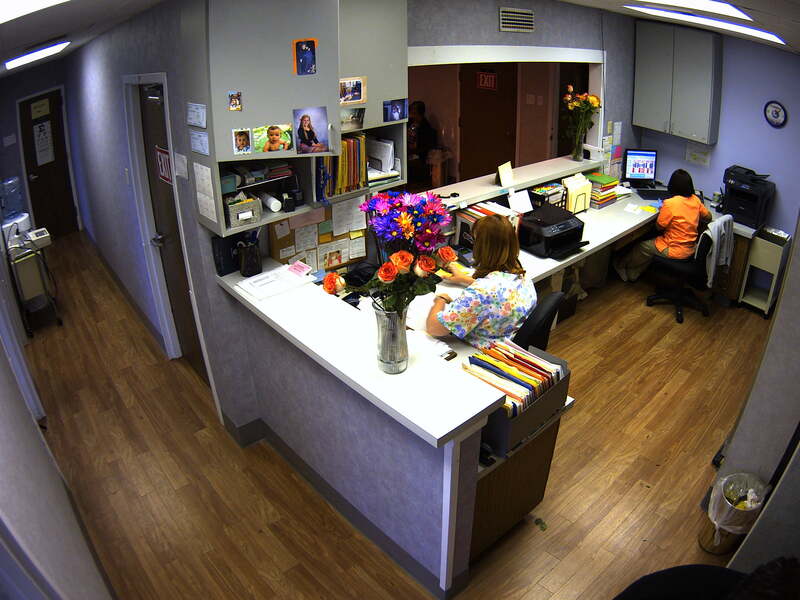 With CorridorView, MicroDome G2 and Duo cameras can rotate or flip the image in 90° increments. 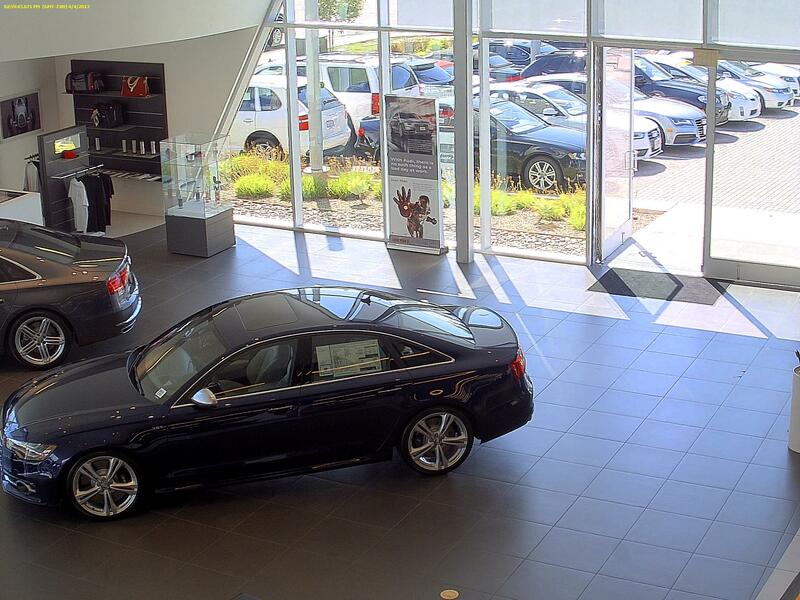 This feature is ideal for narrow hallways where pixels are often wasted capturing the surrounding walls. 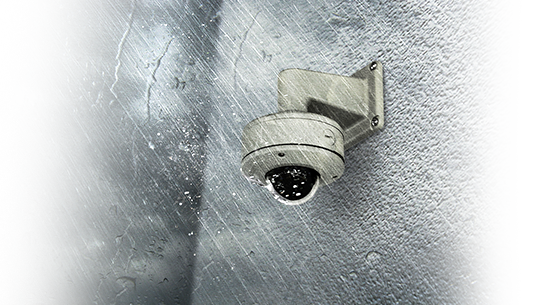 MicroDome series surface-mounted (-S model) cameras and MicroDome Duo cameras are IK-10 impact resistant and IP66 environmental rated against dust and water, making them strongly suitable for outdoor installations. Flush mount MicroDome series cameras have an IK-10 rated bubble enclosure. 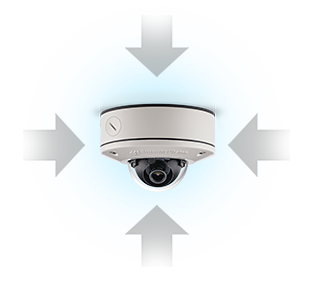 MicroDome series cameras are a complete all-in-one Class 3 PoE solution. The camera and motorized lenses operate within the Class 3 PoE specification allowing the cameras to be installed on existing network switches versus having to upgrade to PoE Plus. MicroDome series flush-mount cameras feature an integrated microphone to capture audio, eliminating the need to install separate audio connectors on site. If not desired, the microphone can be disabled.